DeviceGateway is for gathering production information and do the gateway to IoT services. It realizes sending/receiving data from 150+ industrial field devices(PLC, CNC etc) with just configuring. So it realizes building an IoT system in a short time. We support a variety of communication interfaces including OPC UA which is an industry standard interface in the industrial field, MQTT(S), HTTP(S), SQL, Amazon Kinesis Stream, HULFT IoT. 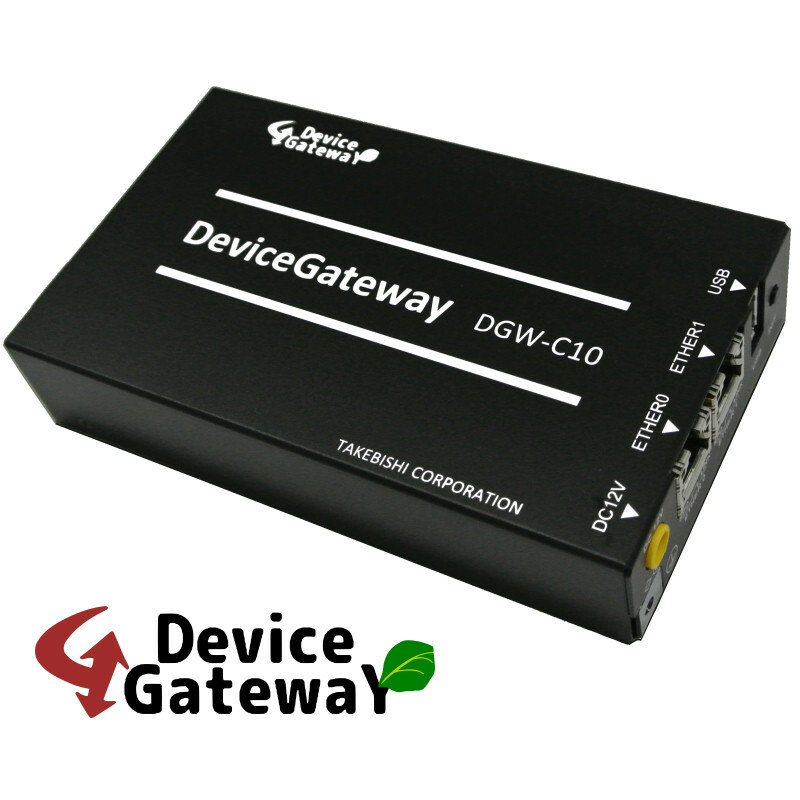 You can select compact model DGW-C10 or factory model DGW-F20 which has I/O.